What can I use for clear skin? I can't seem to get rid of my teen acne. 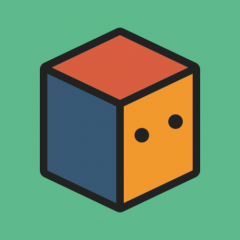 Can anyone help with some advice? Im in need of help, im on the verge of depression. 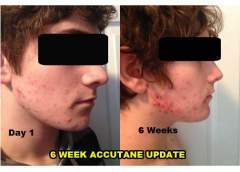 Can The regimen clear Teen, Hormonal ACNE? 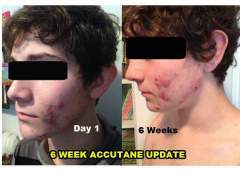 Hi everyone, so I'm a teenager with basic teen hormonal acne, and I wanted to ask you guys if the regimen will work with hormonal acne, I know that the regiment helps with bacteria and things on top of your face by using BP and washing it with certain products, but can the regimen help my skin from the inside? 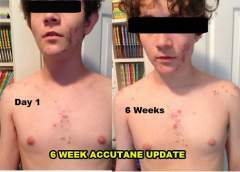 image link: http://ibb.co/fpYSvm : http://ibb.co/fc8XT6 my dermatologist will give me accutane in 2 weeks but im not sure if it will clear up these spots, marks and scars. 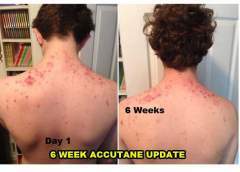 so will accutane help?? ?